In centers of learning as important as universities, communication is key. Staff are dispersed across multiple locations. Thousands of students are applying – many more are already enrolled. Everyone is hungry for information. 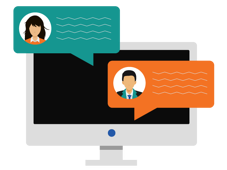 Communication solutions need to be compelling for all audiences to be informed and engaged. Students expect the same richness in delivery that they enjoy in consumer tools. That’s where SnapComms excels. The unique platform offers the full spectrum of communication channels – from passive to priority. That’s essential when your communication needs are so diverse. Dynamic tools grab student and staff attention; visual tools reinforce messaging; interactive tools inspire engagement. When communication is so critical a part of education, don’t settle for less than the best. 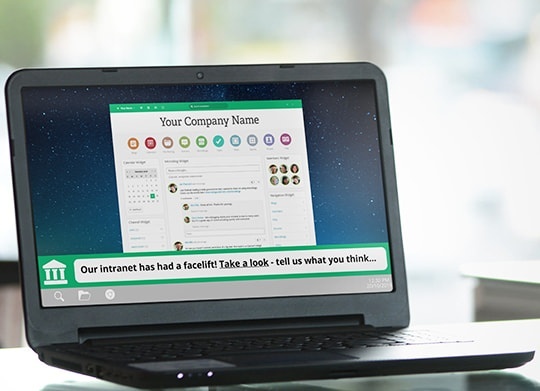 Desktop alert – Can be sent full-screen, to any device. Perfect for shooter on site alerts, IT outages, extreme weather events or important announcements. Lock Screen – Broadcast visual messages on staff desktops, conveying university values or latest campus events in a highly-memorable way. Screensaver – Dynamic, animated channel for promoting positive behaviors, fostering campus culture or launching education campaigns. Survey – Interactive format collects real-time staff feedback for managers to glean insights on potential areas of improvement. Newsletter – Collate latest news and events in a fully-branded, attractive newsletter template, customizable to your requirements. Health, safety and welfare are as important on campus as they are in any corporate office. Communications keep campus safe. Cyber-attacks in higher education are on the rise. Promoting best practice advice to students can help keep hackers from your door. Build attendance and highlight just how great your activities are by promoting them to your students throughout the campus. SnapComms helped us achieve significantly better survey response rates and reduce repetitive tasks for IT. Staff love the fact that they no longer have to dig around trying to find an email or disturb a colleague to get the right answer. Hunting for misplaced emails or distracting colleagues for info is a thing of the past for Texas Tech. In this fast-paced, demanding university, staff needed information at their fingertips now. 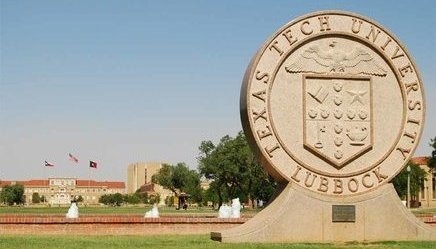 Unique solutions helped take Texas Tech’s higher education comms to the top of the class. 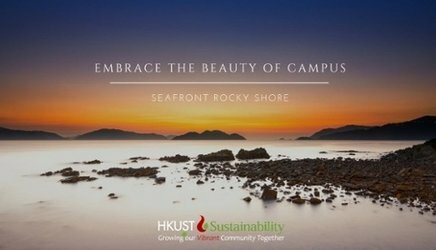 Outdated communication channels were holding back student engagement at Hong Kong University of Science and Technology. When building a strong university-student community was important, management looked for more modern solutions.